The Marathon M5 is stated to provide at least 2 days of battery backup for a heavy user and 4 days for an average user – this is really way above the marks of many different phones out there, with the kind of specs that the M5 comes with. 13MP and a 5MP camera duo make it a phone that is way above the mid-range considering that the 2014 flagship killers like Xiaomi Mi4 and OnePlus One came with that camera configuration. The Amigo UI 3.0 has come a long way in becoming a very good, stable and smooth OS delivering good battery performance. Though it is packing a 6000 mAh battery which is massive, the phone still kept itself at 200 gms which is around the same as the Xiaomi Redmi Note 4G that is also a 5.5 incher. 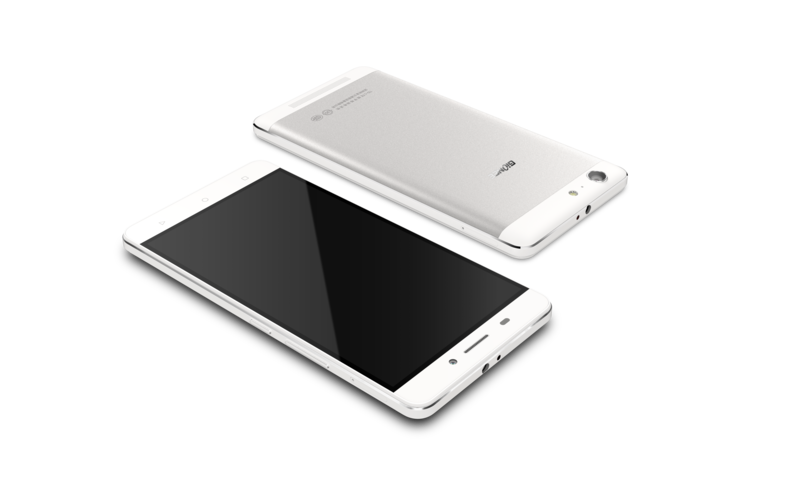 Gionee has truly pulled off some good designing here! M5 features a smart power consumption system such that it can remain on standby mode for up to 62 hours with 5% of power left under extreme mode. M5 also supports fast charging and reverse charging as well that turns the device into a power bank and helps you charge other phones in case of an emergency. Though it remains to be seen at what price the Marathon M5 will arrive in India, it still makes it all a very desirable phone with the major problem facing users being the battery life. We will try to get our hands on the device and we reckon it must be a good show! M5 will reportedly launch in July in India.